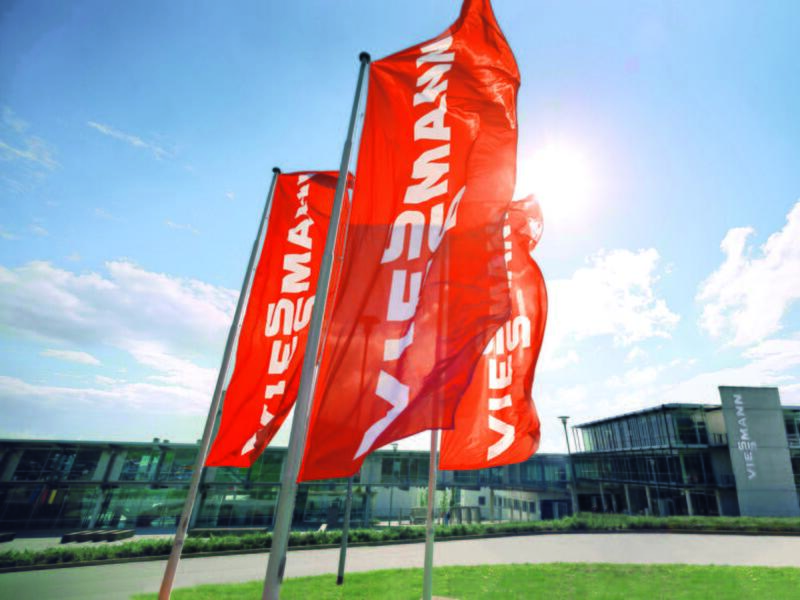 Viessmann's websites have been created with great care. Nevertheless, Viessmann cannot guarantee the correctness and accuracy of the information published here. Any liability for damages is excluded insofar as these do not reflect deliberate intent or gross negligence by Viessmann. Viessmann reserves the right to alter the content of its websites at any time at its own discretion and without prior notice. Viessmann's websites contain links to other websites. Viessmann is not responsible for the data protection strategy or the content of these websites. Personal data is only used to carry out transactions requested by customers.